◎Adults and children alike – there is no age limit! ◎Those interested in creating a Wall Art with Colorful block. 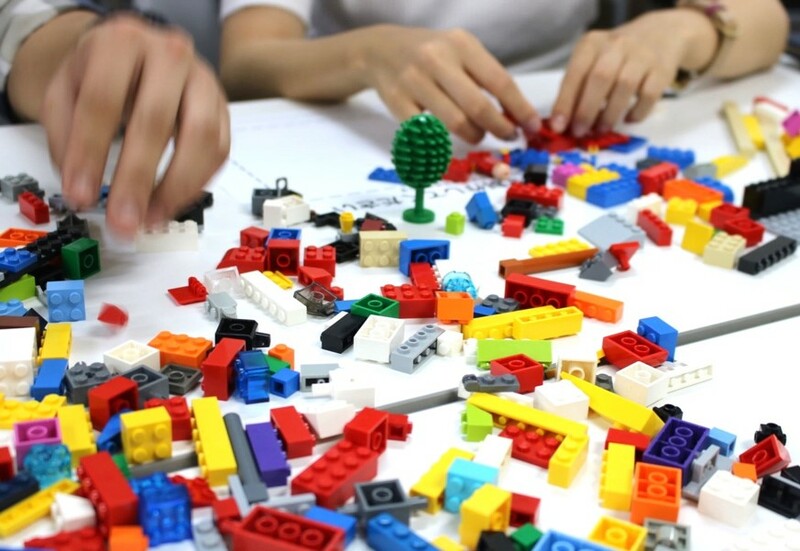 We will be holding a workshop building a two story meeting room, complete with a wall, with childre.2 corners sides will be decorated with the images of “Inbound league” with the remaining side depicting “future dreams” through lego. We hope that people of all ages can have fun and express their dreams through Colorful block. ※Registering attendance on this facebook event page does not reserve your place at this event – please ensure to book your place using the above application form.